Brazilian Bossa sensation, Bebel Gilberto will perform during the evening gown competition at the finals of Miss Universe 2011. Bebel is the daughter of Bossa Nova singers: Joao Gilberto and Miucha. Her work is very popular not only in Brazil, but also in several European countries and other parts of the globe. 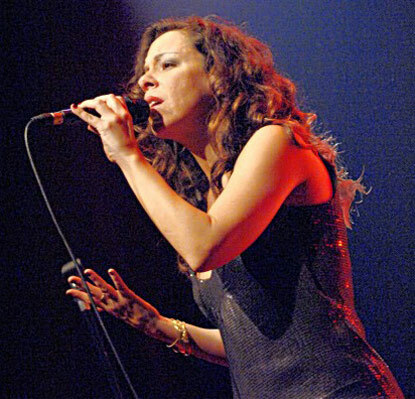 Here is a sample of Bebel Gilberto's legendary music. She will sing her hit "Close your Eyes" on the telecast.